Work on the Steve Jobs Theater is not entirely complete. 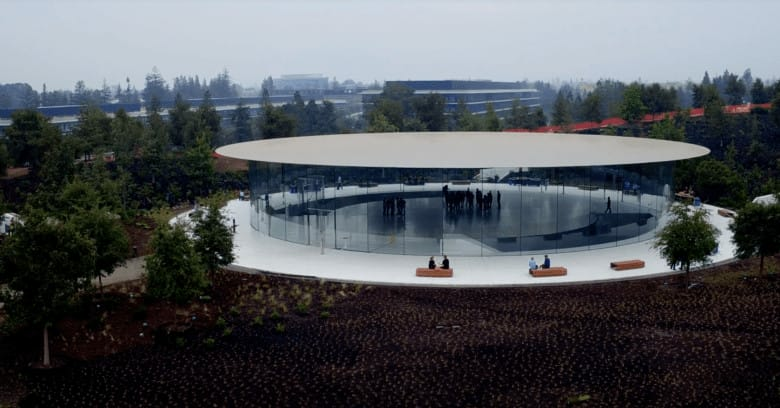 The first public showcase of Apple Park’s Steve Jobs Theater will be one of the most exciting things about today’s big iPhone X event. Apple owns the venue, rather than having to rent a big space for the media blitz. However, gaining the necessary permission to use the Steve Jobs Theater wasn’t guaranteed. Even Apple has to get permission slips. According to VentureBeat, there was a “bit of drama in August surrounding the question of where the event would be held.” That’s because, despite Apple Park having been due to be completed in April, work remains ongoing — as various drone flyover videos make clear. As a result, Apple had to apply to the City of Cupertino on August 8 for a Temporary Occupancy Permit for the theater, giving Apple permission to use the venue despite the fact that work remains incomplete. 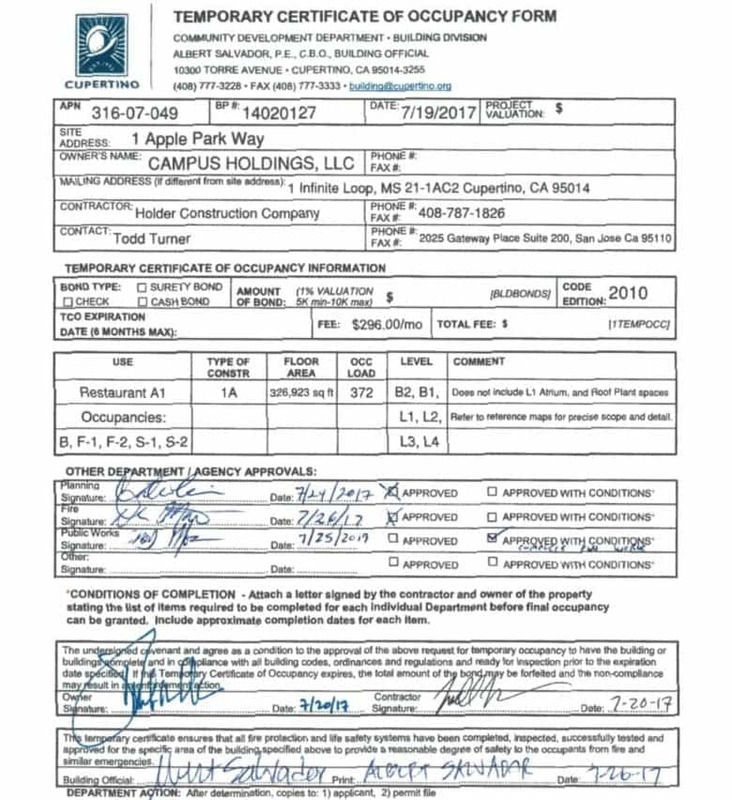 The document was signed this month by Albert Salvador, an official in the Cupertino building department. Salvador confirmed that fire and safety systems have been checked out, and Apple is allowed to temporarily use the auditorium, a loading ramp, and the associated lobby for a hands-on demonstration area. The document mentions that some work remains to be done, although it’s not clear what this is.